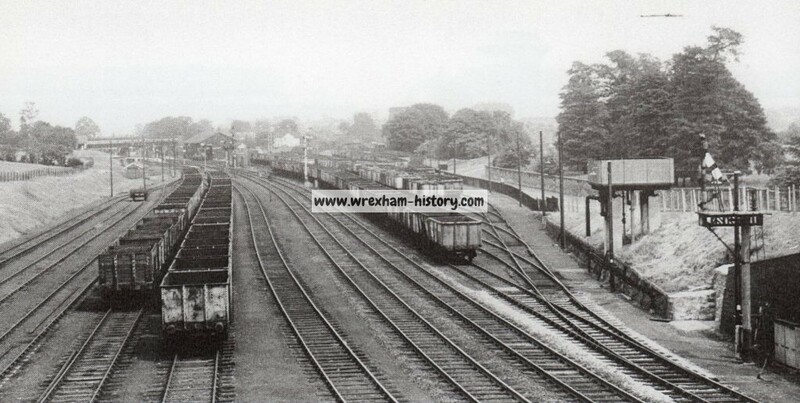 Ruabon station was originally larger than at present, with an extensive marshalling yard with a turntable and goods depot accompanying it, and was the terminus of the Ruabon to Barmouth line which ran via Llangollen, Corwen and Dolgellau. 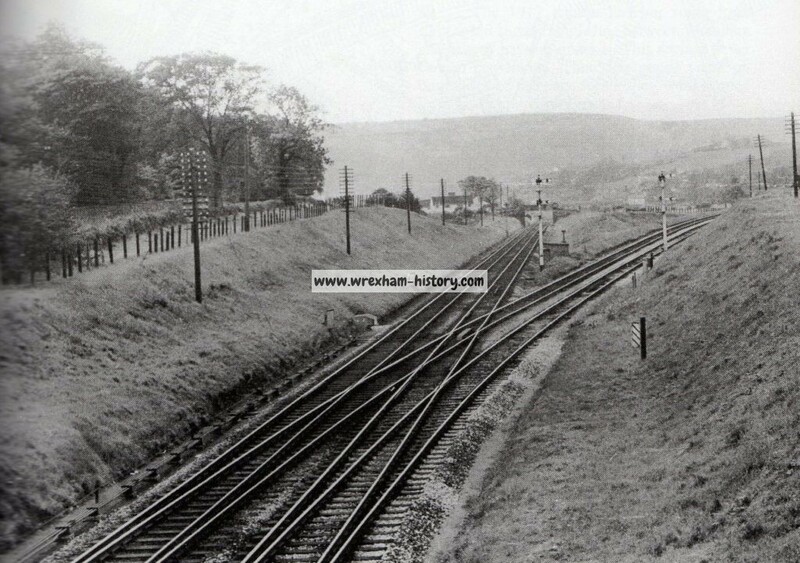 This branch line was a victim of the Beeching cuts in the 1960s, closing to passengers in 1965 and completely three years later. 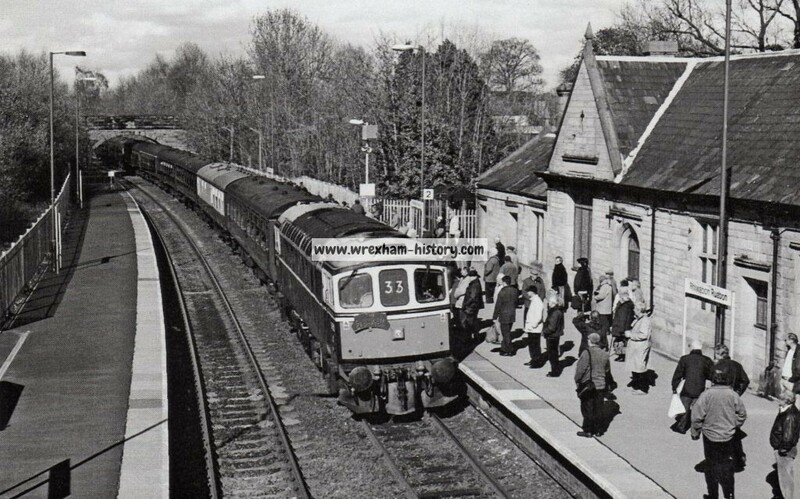 The bay platform serving this route can still be seen at the station. 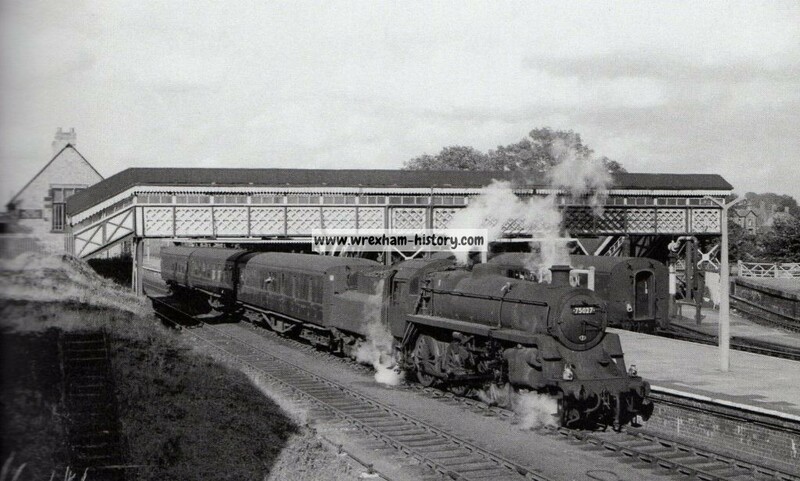 A fenced-off portion of the passenger footbridge once lead to the Llangollen line platform which is now disused. 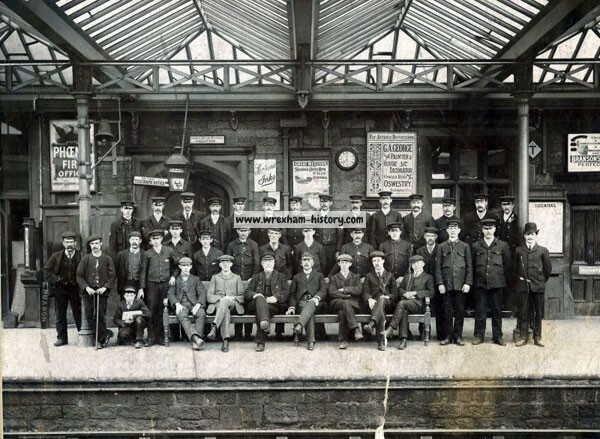 The original station building was Italianate in style and was designed by the architect Thomas Penson and opened on 4 November 1846. 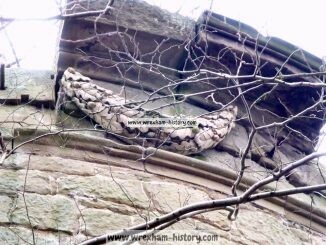 However, this was replaced by the current neo-Tudor style stone buildings, designed by Henry Robertson, in 1860. 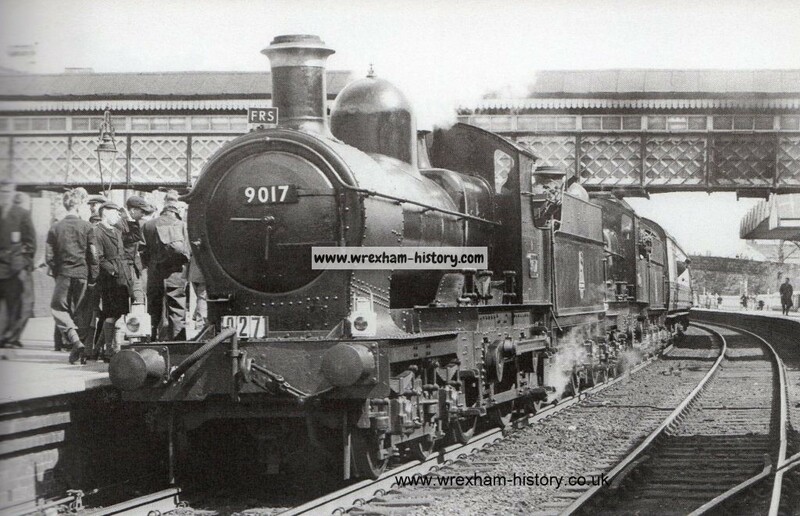 In 1870, refreshment rooms were added between the platforms serving Chester and Barmouth. 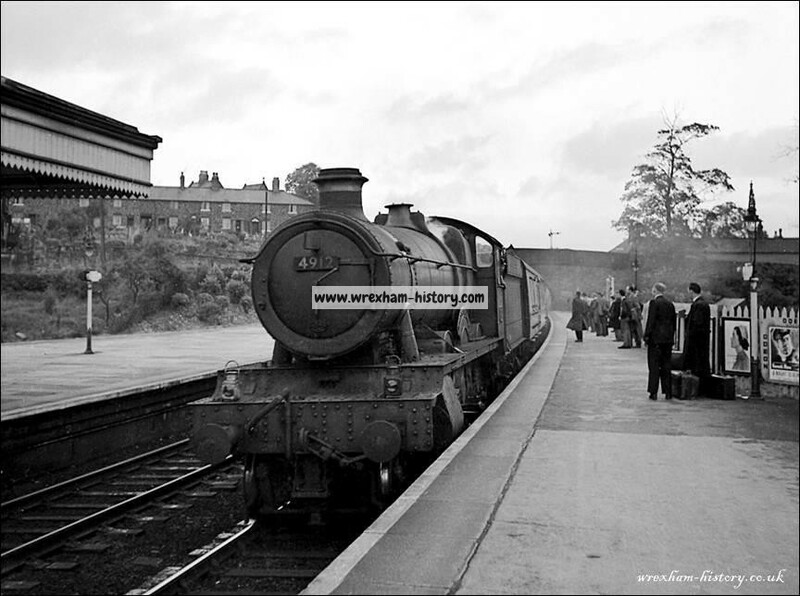 Following further cuts in the national railway service, Ruabon station became an un staffed halt in 1974. 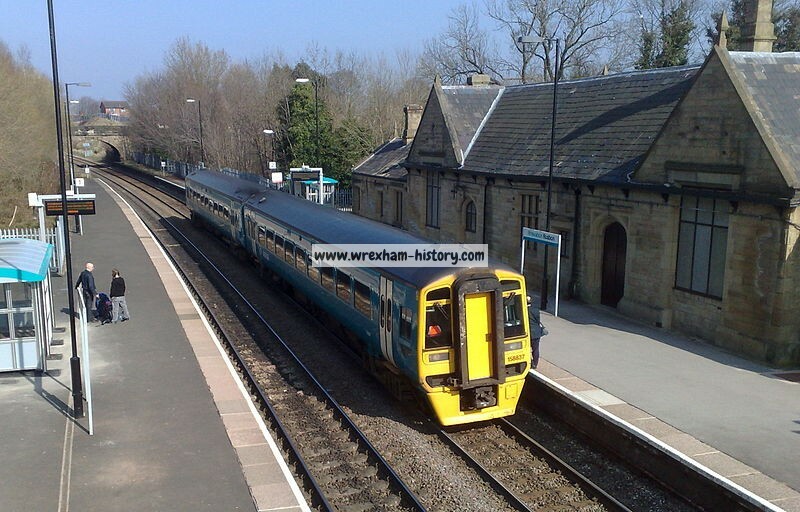 In 2009, it was decided Ruabon station should be refurbished at a cost of £77,000. 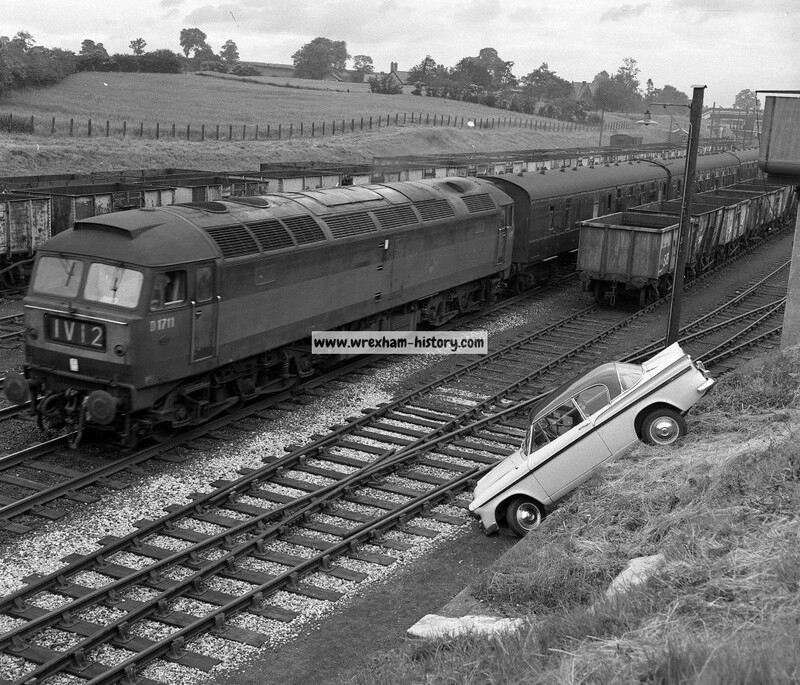 A Singer car crashes on to Ruabon Railway Circa 1965. 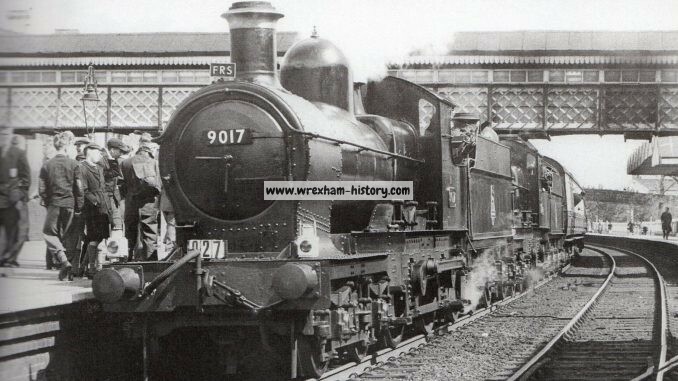 (c)NWN Media. 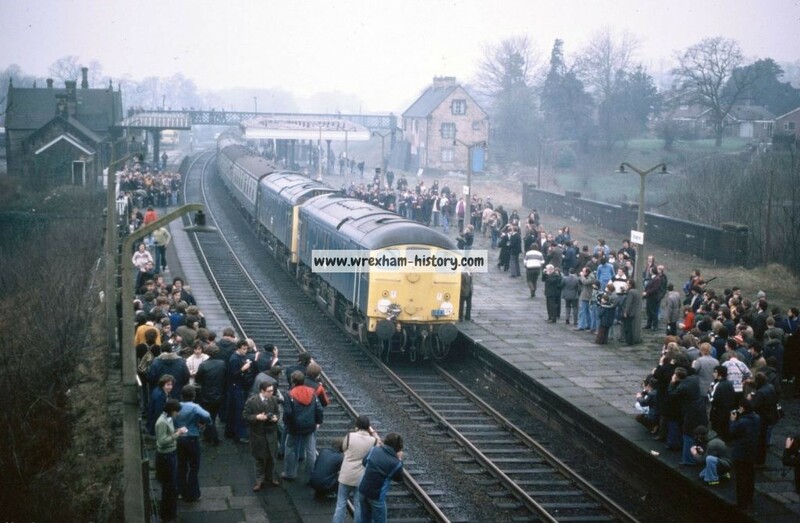 Do you have pictures of Ruabon Station to add? 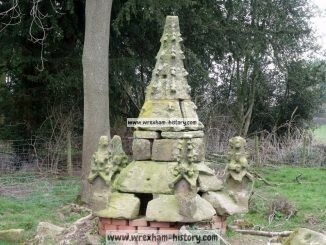 Or can you add to the information? Then contact us.